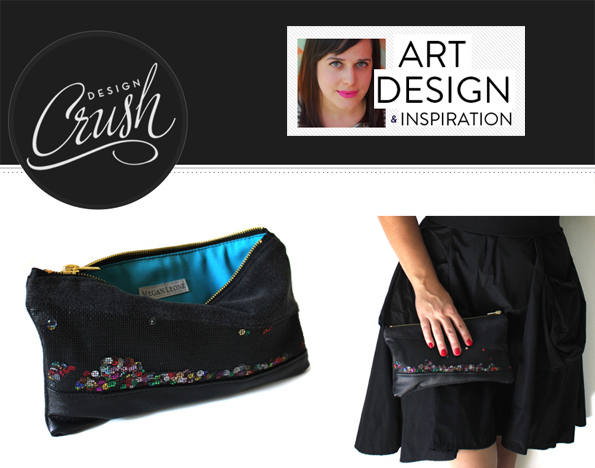 I am so very excited to have my Party Clutch featured on Design Crush! 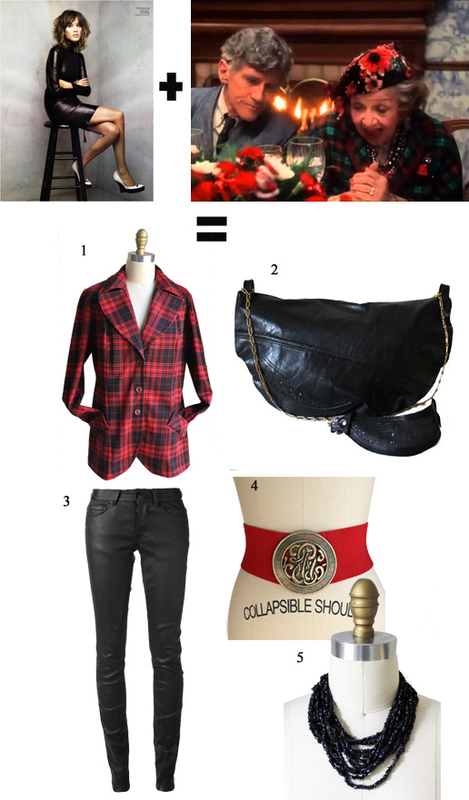 Kelly Beall curates the most gorgeous blog! Make sure to check it out and add to your social media for daily inspiration!. 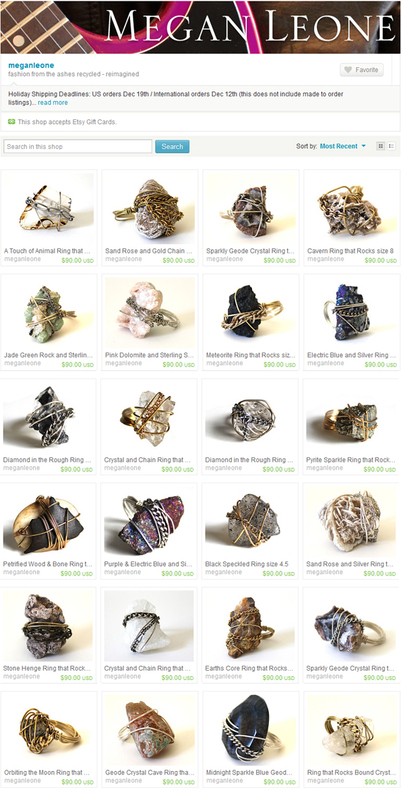 Rings that Rock on Sale this Weekend! Today is the Last Day of my Etsy Holiday Sale. 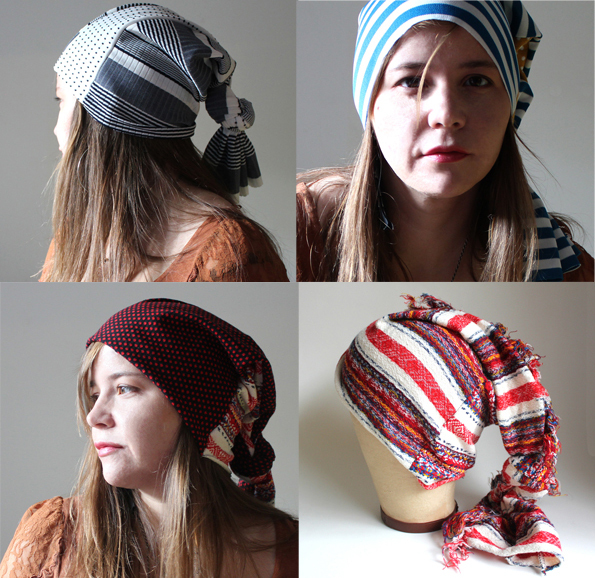 Everything in my Megan Leone Etsy shop is 25% off (including the sale section)! Sale Bracelet Handbags in Sale section starting at $36 including shipping within US!